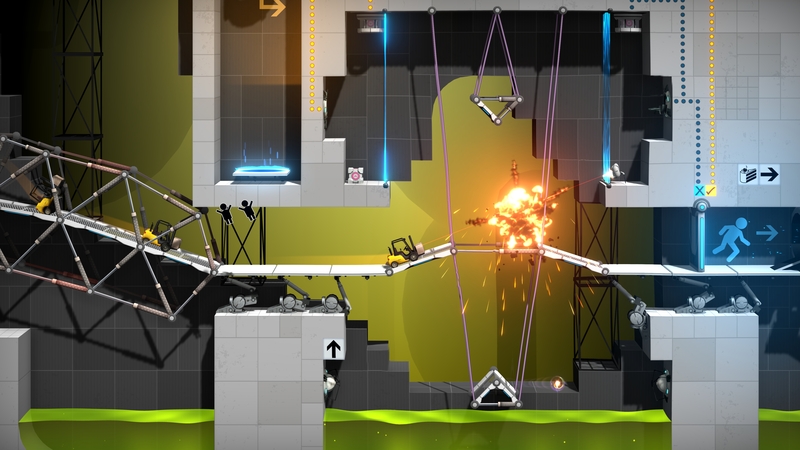 We welcome all lucky applicants to Bridge Constructor Portal with our new vehicle-based test chambers, Quantum Tunnels, and patented Aperture technology! 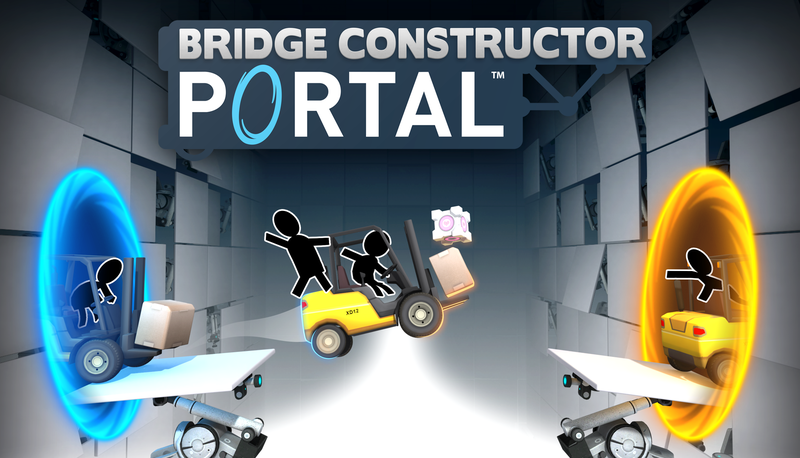 Bridge Constructor Portal will be released on December 20, 2017, for Windows, MacOS, and Linux as well as for mobile devices. The console versions will follow in early 2018. Headup Games is a hybrid games publishing and development company providing players worldwide with the best content in the independent gaming sector. Active on all major platforms such as consoles, mobile devices, and PC, the company has released over 100 titles since its establishment in 2009. With over 50 million customers served on mobile and further several million players on the PC and consoles, Headup Games is always looking to raise awareness and commercial success for developers thinking outside the box. 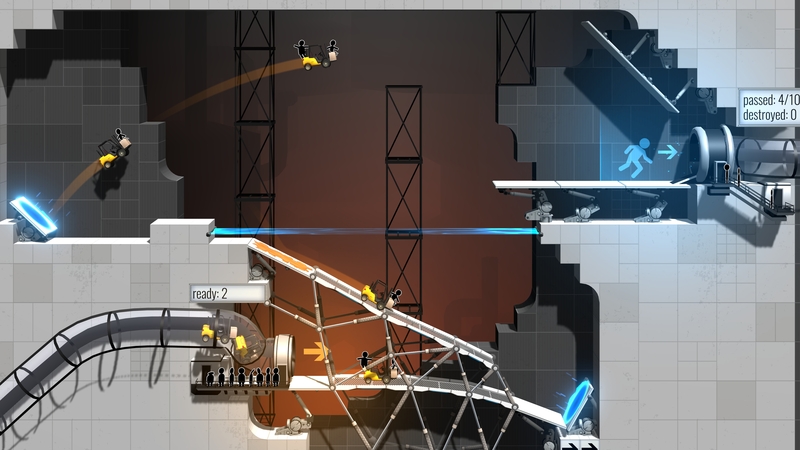 More information can be found at www.headupgames.com. ClockStone Software is an Austrian company specialized in game development across numerous platforms such as iOS, Android, PC, and Xbox One. Their many years of experience with the Unity 3D technology allows for state-of-the-art graphics as well as efficient product deployment to various mobile marketplaces. Their product range is multifaceted – from action role-playing to simulation and puzzle games. 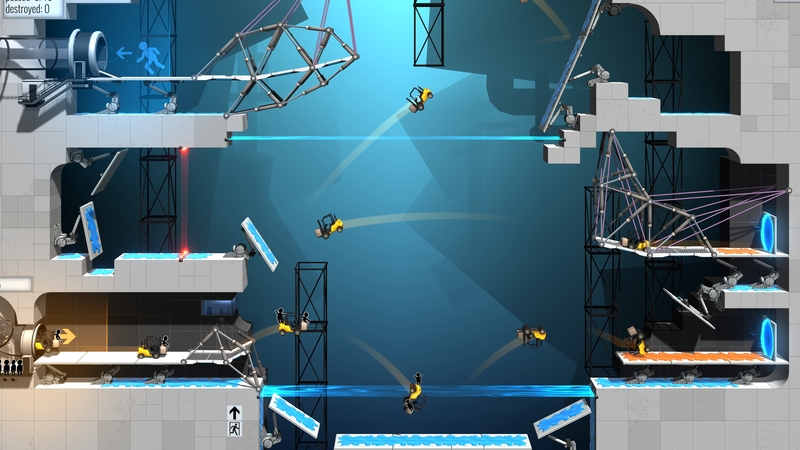 ClockStone published their mobile game hit “Bridge Constructor” on Android in 2012 and have since developed two also very well received successors with their publishing partner Headup Games. Please find more information at www.clockstone.com.